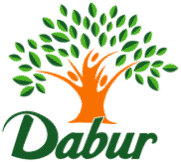 Dabur is India’s largest Ayurvedic medicine & related products manufacturer, designing medication for diseases such as cholera and malaria. 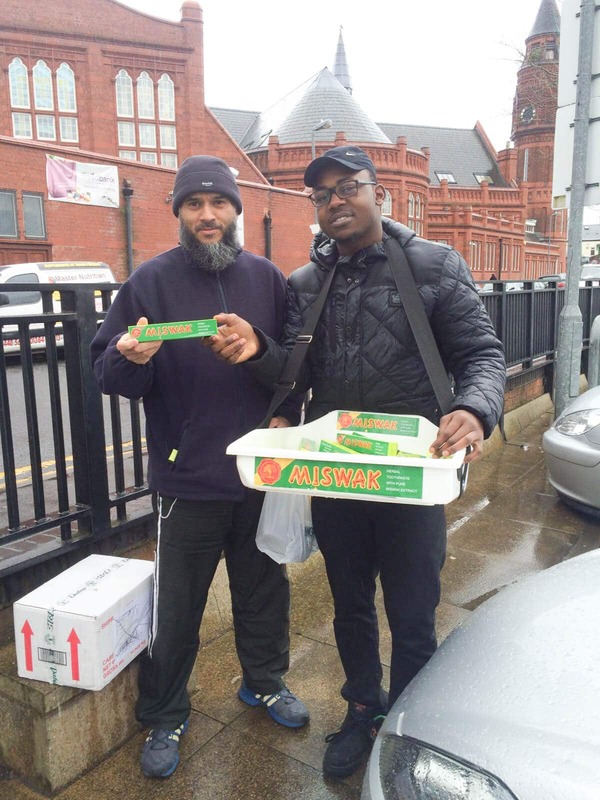 Founded in 1884, Dabur produce products including health care, personal care, oral care, food and home care products. 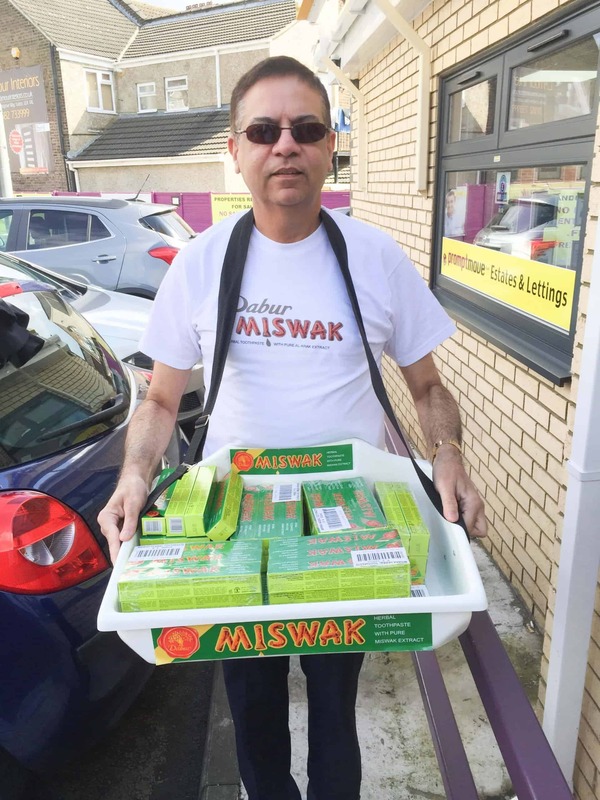 > Promote Dabur’s Miswak toothpaste product with Muslims outside of Mosques in London, Birmingham, Leicester, Luton, Leeds, Bradford and Blackburn. 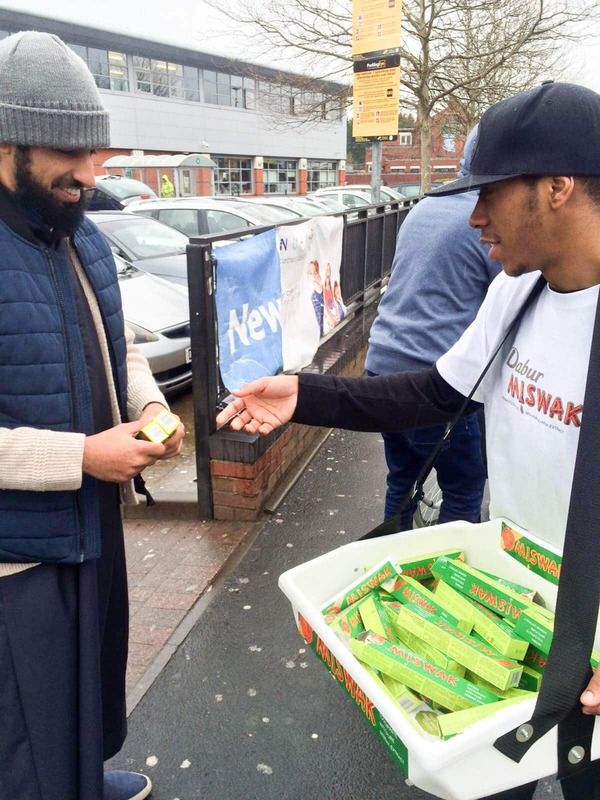 > To provide Muslim Brand Ambassadors to hand out Miswak toothpaste to Muslims outside of mosques, after leaving mass. 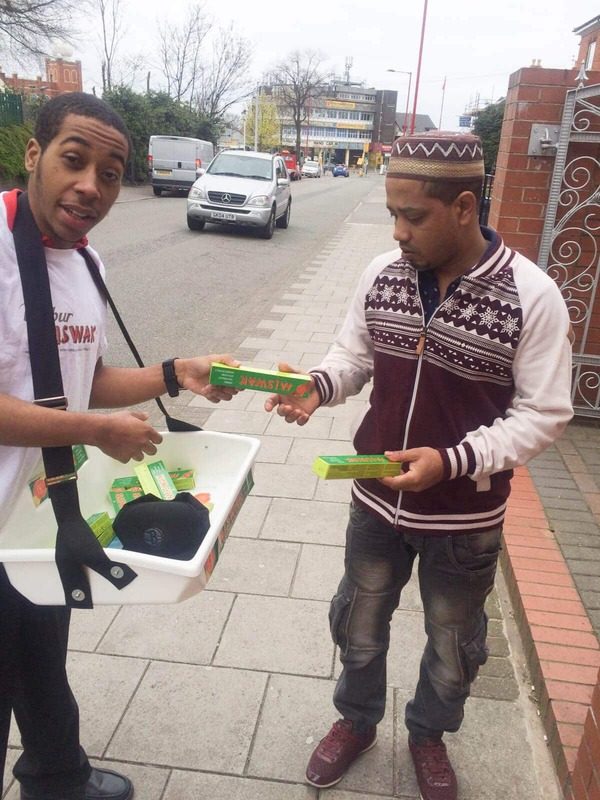 > Brand Ambassadors needed to be comfortable wearing a sampling tray and handing out Miswak from it.